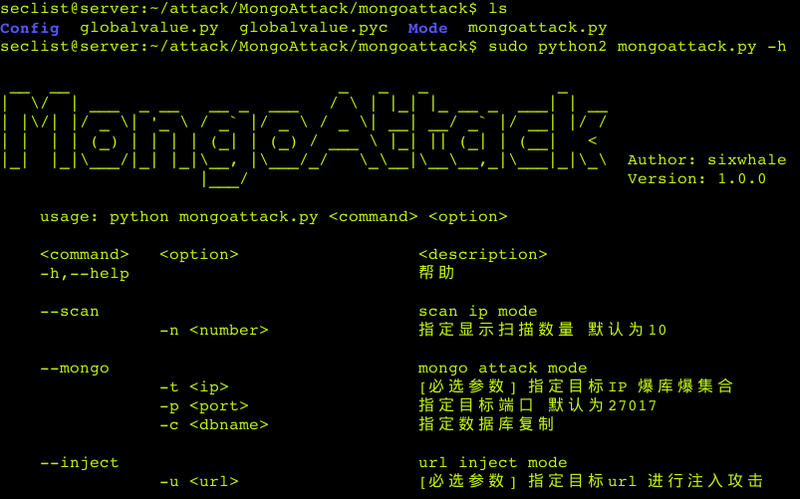 Browse: Home / MongoAttack – MongoDB Vulnerability Scanner and Url Injector. 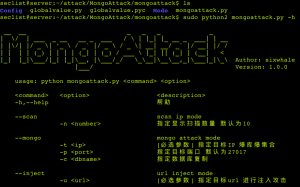 MongoAttack is a python script with Shodan function scannner for mongoDB, host and url injector to performs a collection of column columns & Clone the specified database. 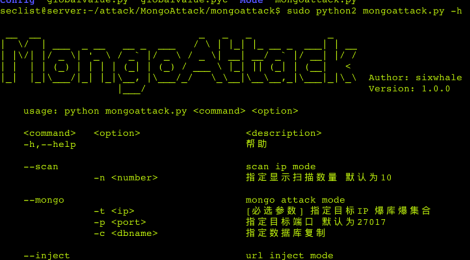 ← The Social-Engineer Toolkit (SET) v7.5.1 Codename: ‘Ghost’.